My new toy…ahem…I mean “Research and Development” purchase. 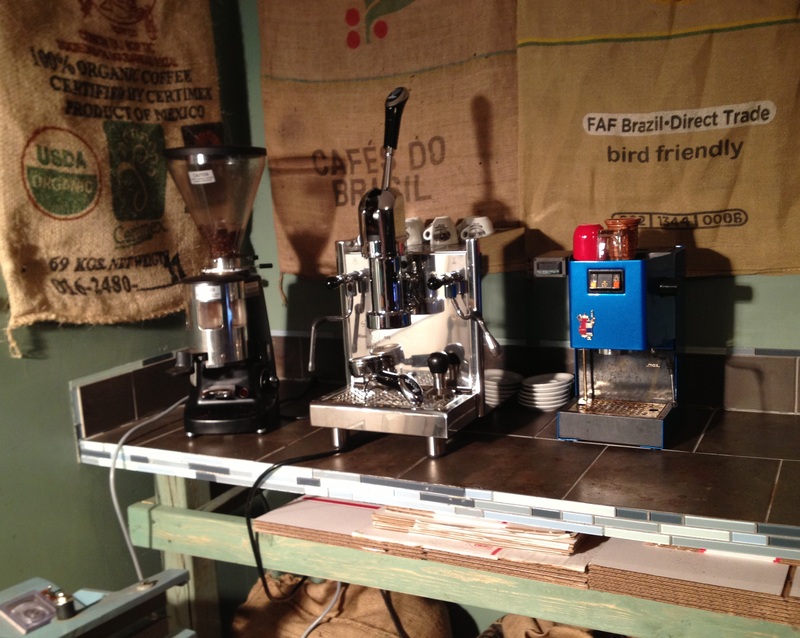 Yep, she’s the one in the middle: The Bezzera Strega! 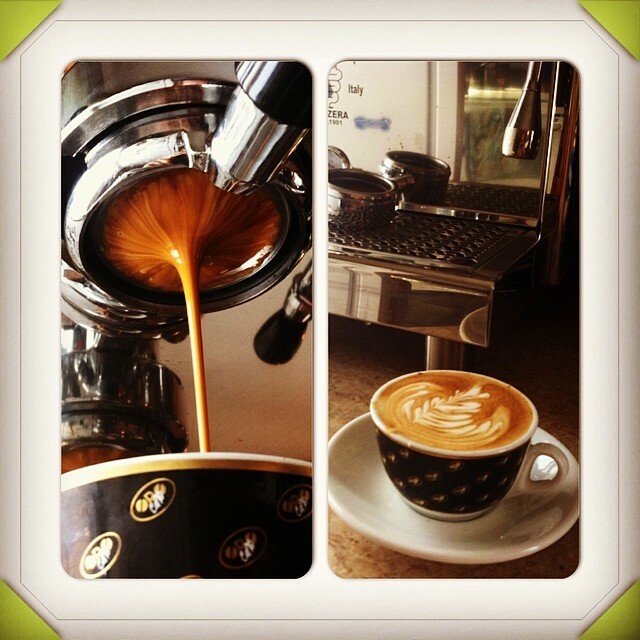 I am very excited about our three East African Coffees coming in next week. I’ll have detailed write-ups on these coffees next week. 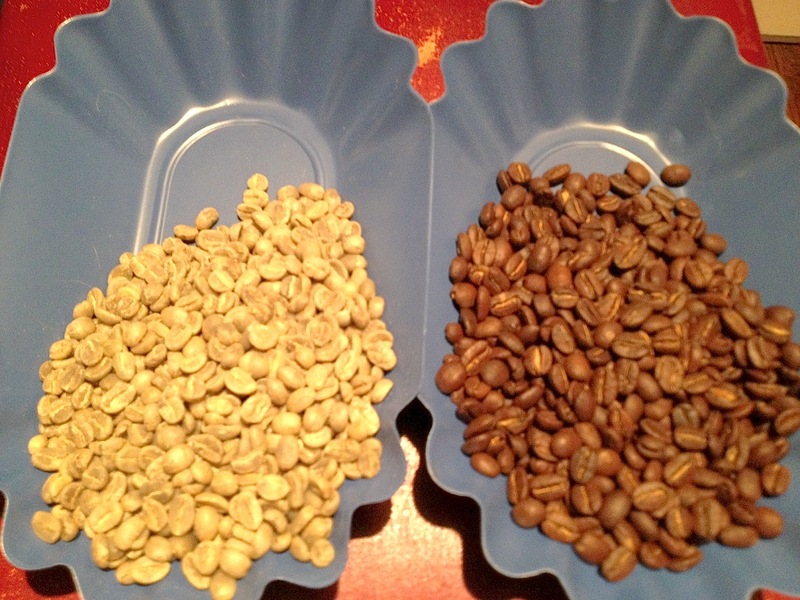 All I can say now from the samples is that these coffees take flavor profiles to a new level. Phenomenal. Nothing much to say…baggy, wet cardboard, any hint of quality appeared then faded in an instant. Transient, dry, coffee. If I had to guess, I think they most likely bought up some old lots from a some big[ger] importers and offered reputable regions (Brazil Formosa, Ethiopia Lekempti, etc.) for roasters who care more about the name that’s on the bag than the bean that’s in the bag. Not this roaster. Goodbye Blackhive. 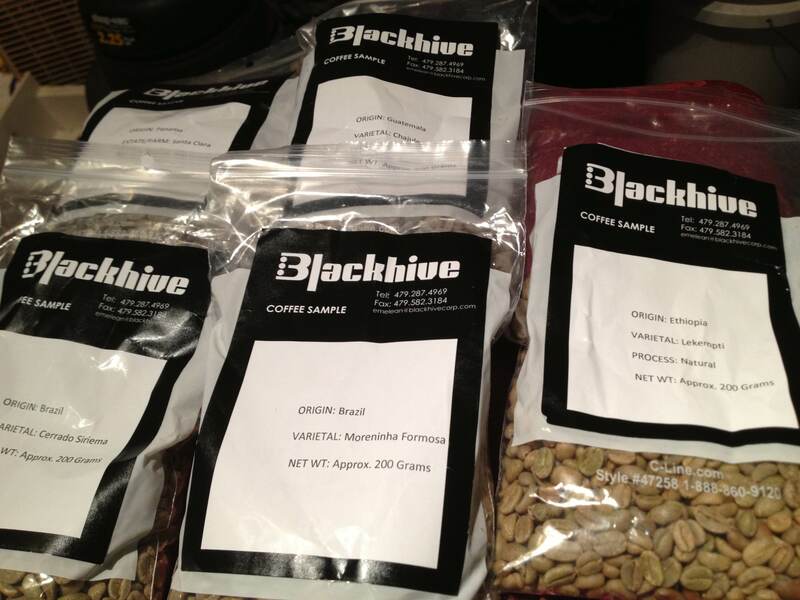 Samples arrived today from Blackhive, an importer that contacted me a few weeks ago wanting to send me samples. I don’t discriminate. Bring’em on! 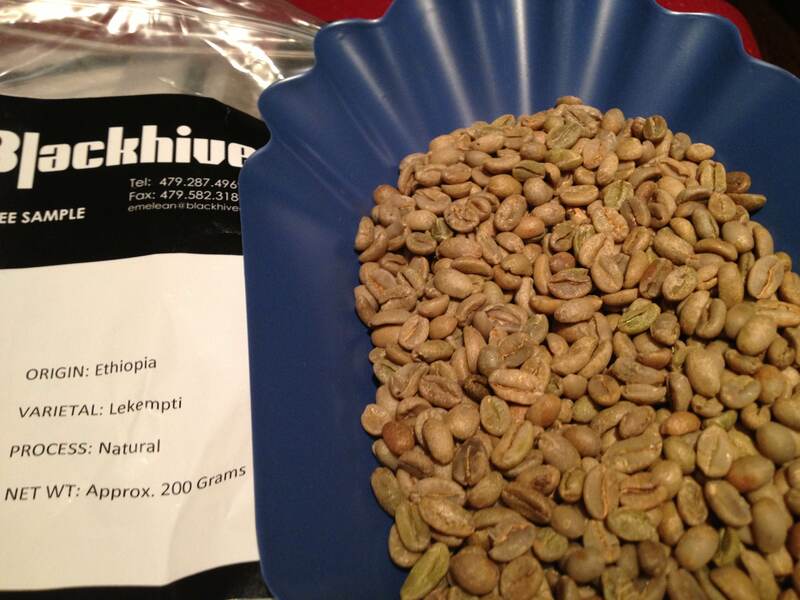 I roasted up a Natural Ethiopian Lekempti sample and will be roasting the Brazil Fermosa tonight. 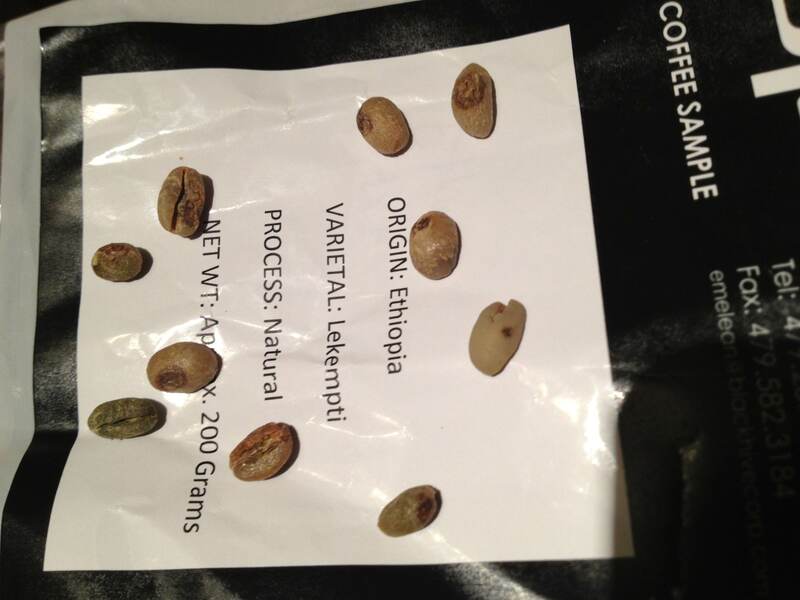 A quick glance and any roaster could probably guess that the singled-out coffee in the pictures below is natural processed Ethiopian. True to form. However, he or she could also likely guess that that this coffee was evidently negligibly processed, as well. I picked out these defects out (see below) in a rather superficial sub-60-second examination (and put them right back in, of course). To the touch, they did feel dry and a bit light–not that desired raw, dense, slightly sticky, naked peanut feel. It also lacked that spring-ish, twangy smell of a freshly harvested lot of greens, especially dry-processed greens. 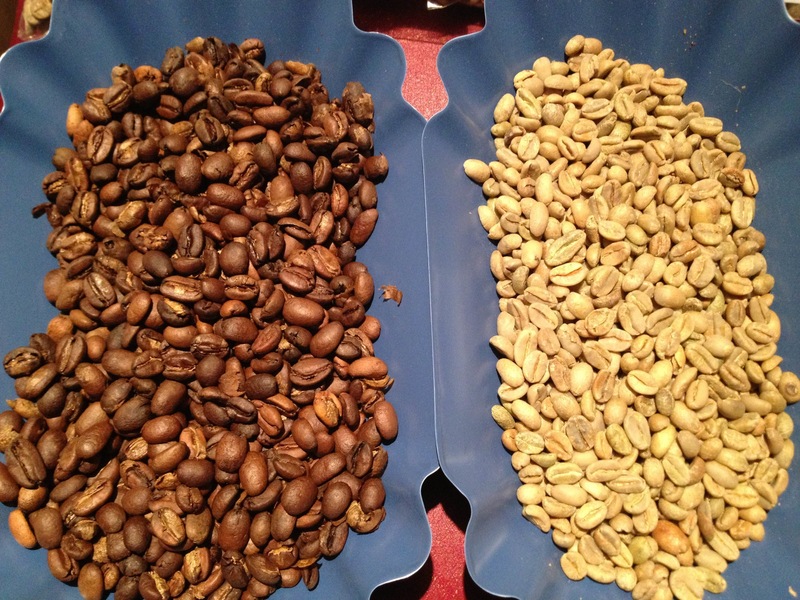 However, having roasted them, I can’t say that they aren’t already quite aromatic, even only an hour after the roast. I recognize some of the classic fruit, some un-classic nut, but everything is somewhat muddled a bit in a mutingly generic dirt-like aroma. But it is certainly too early to make any definitive judgments. I’ll report back after cupping.